What Is Bluestacks And How To Download It On Windows 10 Laptops ? Sometimes you might want a change of scenery for no particular reason, and you begin to look here and there for something to fill that void. I get really bored or sometimes angry about either my phone screen-size or even how slow it gets with all my favorite apps open. 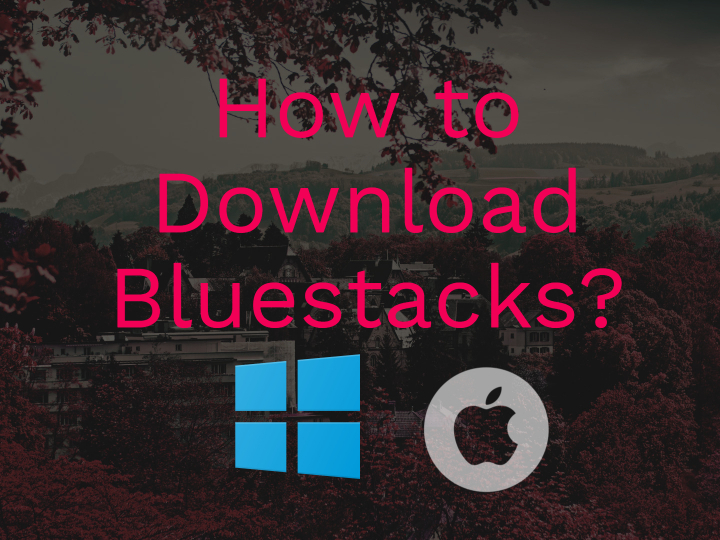 So you decided to ask around, and maybe one of your friends mentioned Bluestacks during one of the conversations- and later you decided to check out how exactly it works. Not that you’re not smart, just what and how does it relate to phones and PCs is what you don’t get – at least you got to know it’s computer software that emulates the Android OS. And that’s almost the best summary to use to describe what the whole thing is all about. WHAT EXACTLY THEN IS BLUESTACKS? To use more fancy words to describe the term, BlueStacks is a free cross-platform Android Emulator. More like it’s a virtual android device running on a computer (BlueStacks is also the name of the tech company developing the software). That allows you to have almost all the opportunities that Android users have. You might be wondering why on earth would anyone want an Android device running on a PC? Why not just straight up get an android phone or tablet? Will I be able to make calls? Text people? Or even chat? How about play games? There’s a whole lot of benefits coupled with having BlueStacks on your computer or Laptop. From being able to make internet calls (video and voice) directly on your PC to use the various call-enabled social media platforms on android like WhatsApp, facebook messenger, google hangouts. Not only that but also the likes to being able to chat even more efficiently using the full keyboard on your PC or Macintosh as compared to the sometimes annoying android virtual keyboards to a whole lot more. And if you were referring to standard cellular calls, BlueStacks isn’t yet able to detect mobile networks as your SIM isn’t connected to the app in any way. You can also have a backup of all your android smartphone’s synchronized data right on the software. Before or even after a second thought, consider how many games you have wanted playing on your PC and Laptops that is only enabled on android. All in the full window of your PC or Mac- how amazing. BlueStacks is the best Android gaming software on the PC of all time. Follow my steps to download bluestacks for Laptop. I know how excited anyone could get about something this cool- give me a moment to pick up my pen cover. We’re going to get to that part in the next line. HOW DO I INSTALL BLUESTACKS ON MY WINDOWS 10 laptops? Immediately, you should have a new interface of the BlueStacks 4 appear from which you can complete the setup process. And once you’re done, you can go ahead and search for Asphalt 9 or whichever game or Android software that suits you. Then click on… well, enjoy BlueStacks. If anyone wishes to stream High Definition films or TV serials etc., there are many programs accessible. This time on my blog I’m going to tell you about one Android and iPhone App which gives users the most compelling experience, that App name is Sling TV App. Due to the broad variety of features provided, it’s made accessible on many platforms. So many users that are using Android Phones are taking the advantage of this program to Watch and stream videos or movies. You can stream Sling TV on Google chrome cast device or you can watch them on your computer by going through this Sling TV on PC article. Here is another app named MUBI and it is also one of the wonderful apps for entertainment. So now we’re going to show you the Sling TV App Tutorial. In the article, I will explain how to download Sling TV App on Your Android and iPhone. If you are Android OS user then you can get this App from their official site. iOS users can use the app jailbreaking the iPhone. I would not recommend it though. iOS users better should use alternatives like Netflix and Hulu. It gained popularity in the web especially in USA and Canada due to its simple UI and unique streaming technology behind the server which is unavailable in other streaming Apps. It is readily available for all the most recent variants of Android. It’s accessible for install readily. No other program has this kind of user-friendly interface where it can be used by anyone and stream very best videos on their Android Phones. 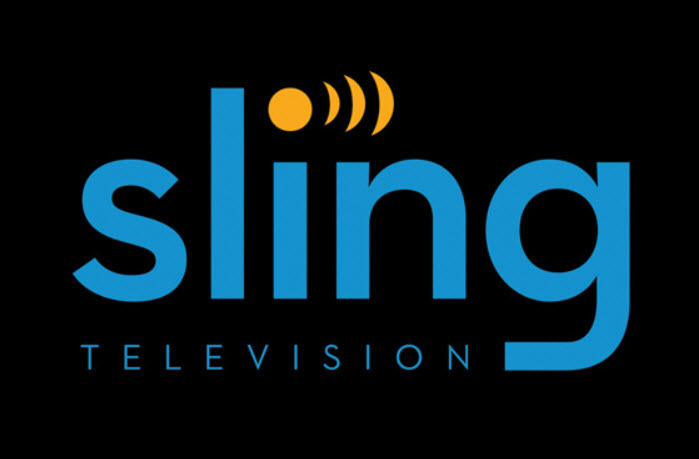 Sling TV is accessible for its memory size and downloading is easy. There you go, it’s installed, and you’ll be able to put it to use to stream TV programs and High Definition quality trailers and films. Sling TV had some problems recently with their servers recently but they have had fixed all of them on the Apk version 4.91. We’ve written some articles about how to fix most of the issues, in case you discover any issues with Sling TV, please don’t forget to inform the developer. There are thousands of movies available on Sling TV App. You can choose from many genres like Action Movies, Anime Series, Horror Films and many more. The Crackle app is the place where entire Movies, TV shows world is packed into a single app. The full package of the High-quality online streaming app and user adjustable quality videos is available on Crackle app. This app is now available for iOS devices like iPad, iPhone. The official version of this app is available in iTunes Play store. Of course, the app is used by so many people. You can try this excellent app, just fetch this movies app apk file and install it. To install this app on your iOS device, you need to follow some steps. Get through this post to know more about the Crackle app and to install this app on your iOS device without any errors. It is a place where you will get all your favorite and new movies, TV shows, and Cartoons. Using the application is very easy. Download the movies to watch them later. It has separate Cartoon category where you can find a lot of movies which can attract children. It supports play through Chromecast. Large collections new movies and get updates about movies, TV shows. To get Crackle to your iOS device get on through this post to install it successfully on your device. It asks for Credentials of iOS account. Before that, you need to log out from your iTunes account. Open the link mobile web browser then click on install or else open the link in PC and scan QR code using QR scanner. Click on Install button when you open the link. It promotes a message showing that you need to open this mobile web browser. To install Crackle on your device go to the official link. First of all, this app is available in iTunes play store of Apple. You need to install it by downloading this app. Once you entered Credentials correctly, it will install on your device. Go to app menu and open the application to enjoy the excellent features in the Crackle app on your iOS device. 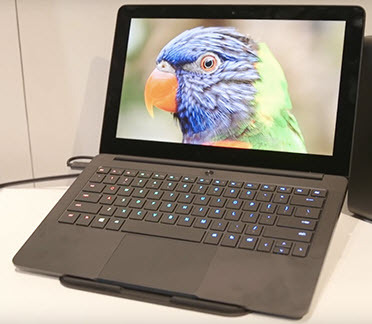 Razer Blade Stealth ultrabook has been introduced by San Diego-based Razer company. It specializes in gaming with an integrated Intel HD 520 graphics and a 12.5-inch touchscreen. Innovations such as the SwitchBlade UI and manufacture of portable gaming laptops has enhanced Razer company to actually compete with the competitors. Blade Stealth is mainly made for gamers. The ultrabook measures 0.52 inches thick similar in thickness to Apple’s MacBook Air. Blade Stealth has CNC-milled aluminum unibody design which is tight creating a premium hands-on feel. It also has a sleek matte black design with the company’s on the lid. The overall artistic is simple with a few decorations aimed at tickling the fancies of gamers. The downside is greasy fingertips will leave an undesirable patchwork of unevenly glossy splotches in the matte finish. You can avoid this by avoiding consuming fatty foods such as French fries when using the ultrabook. Other features of Razer Blade Stealth ultrabook include: 1 x Thunderbolt 3 (USB-C) charging port, HDMI 1.4b, a 3.5mm jack and 2 x USB 3.0. The Thunderbolt 3 presence is to deliver 40Gbps of bandwidth thus making it possible to drive two concurrent 4K 60 Hz displays. Rubber pads on the bottom of Blade Stealth run almost the entire length of the notebook. There are two choices to make when it comes to touchscreen displays. One is 12.5 inch UHD 4K (3840 x 2160 pixels) and the other is 12.5-inch QHD (2560 x 1440 pixels). Both are IGZO-based IPS and have a smooth reflective surface. The 4K model has some appealing specs such as 100% Adobe RGB coverage and high 352 PPI pixel density while the QHD panel is married to only 234 PPI and 70% RGB coverage. IGZO is delivered from the semi-conducting materials contained within the panel backplane, that is, Indium, Gallium and Zinc Oxide. IGZO provides faster response times, less power draw, a more uniform image and more passthrough light. Colors are lively and rich without looking artificially oversaturated, blacks are deep with uniform lighting and excellent contrast. Most probably it would be the brightest panel on a notebook. One downside of the display is the thick black framing that surrounds the panel.